Ever since Parry Shen’s breakout performance in MTV Films’ “Better Luck Tomorrow”, leading a group of over-achieving honor roll students into a downward spiral of crime, Parry has continued to showcase his wide range from Columbia Pictures’ comedy, “The New Guy” to the “Hatchet” horror franchise. With dozens of television credits to his name including: “NCIS: Los Angeles”, “Criminal Minds”, “Brothers & Sisters”, and “MADtv”, he can next be seen in the romantic comedy “Yes, We’re Open”, alongside Lynn Chen and Sheetal Sheth. Parry has been profiled on “Entertainment Tonight” and “Extra” as well as in Rolling Stone, People Magazine and The Wall Street Journal. 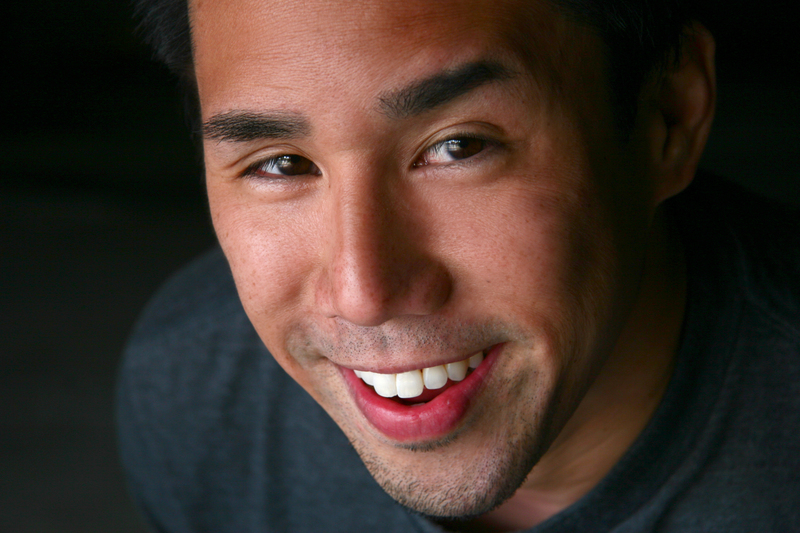 In the past 6 years, Parry has spoken at over 100 Universities in his spare time — demystifying the Acting Business and sharing his experiences as an Asian American in the media to college students across the country. Parry is also the co-creator of the graphic novel, “Secret Identities: The Asian American Superhero Anthology”, which was published by The New Press. Currently working on “Secret Identities, Vol 2: Shattered” and creating his animated pilot “The Dim Sum Gang”, he resides in Southern California with his wife Kim and daughters Avery & Kori.